Croatian Chamber of Economy is a modern, professional public-authority institution with a tradition of over 164 years, which represents, promotes and protects interests of its members in the country and abroad. With more than 110 000 member companies, numerous associations, affiliations and communities, 20 county chambers and representations in Moscow and Brussels, Croatian Chamber of Economy is reliable source of information for all Croatian companies and their international partners. Doors of the Chamber are open for all Croatian and foreign business entities, to help them in a matter of business information, services and contacts. VERN’ University of Applied Sciences is the biggest private university of applied sciences in the Republic of Croatia, with a tradition in conducting educational programs in the European sector of higher education. At VERN’ there are six undergraduate and five graduate programs from the area of economics, finance, media, tourism and ICT, and soon applied arts, as well. In cooperation with its international partner institution, United Business Institutes (U.B.I.) from Brussels, there is an international MBA program at VERN’, which trains students for successful business dealings in an international environment. As a European university of applied sciences with a distinct entrepreneurial orientation, we are continually developing our international network, through cooperation with similar universities of applied sciences and membership in international organizations. Some of our partners are the Finnish University of Vaasa and University of Aalto, Belgian U.B.I., the University of St. Gallen, Slovenian Faculty of Commercial and Business Sciences, the Catholic University in Milan, the European Foundation for Management Development organization, EURHODIP – Leading Hotel Schools in Europe, European Public Relations Education and Research Association, Erasmus+ program, etc. Our goal is to educate business experts with multidisciplinary knowledge, whose energy, innovativeness, ambition and entrepreneurial culture will be their strongest foundation for personal competitiveness and for building a successful economic and social environment for the benefit of the whole community. 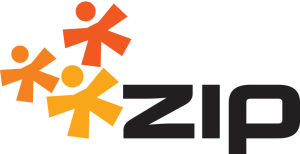 Zagreb Entrepreneurship Incubator (ZIP) is the first startup accelerator in Croatia, founded in 2012. with the goal of helping aspiring entrepreneurs from the region of Southeastern Europe to build their companies. 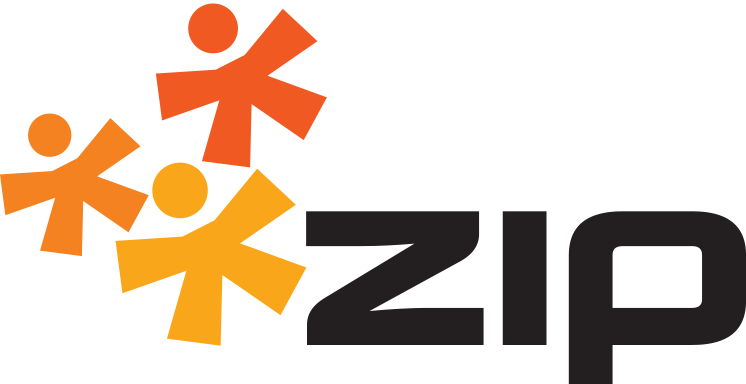 Awarded as the best entrepreneurship support institution in Croatia in 2014. by the Ministry of entrepreneurship and crafts, ZIP has established itself as the strongest startup accelerator in the region.